Farmers' Markets, CSAs, Farm Stands - Apply Now! Buy Fresh Buy Local Central Texas helps consumers source high-quality, locally grown foods directly from Central Texas farmers and ranchers. Click on the boxes below to find farmers markets, Community Supported Agriculture (CSA) programs, farm stands and farmers near you. Seasonal, local food that is grown and produced by people you know is the tastiest, most nutritious and freshest food available. 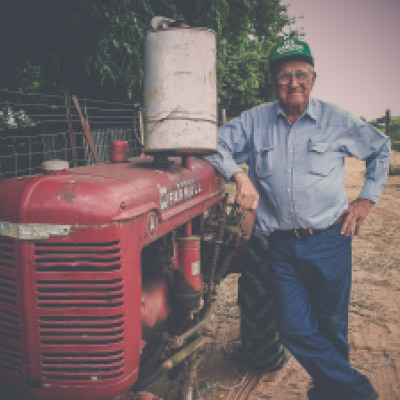 Here in Central Texas, we have access to an abundant variety of fresh food from local farmers, ranchers and other producers. 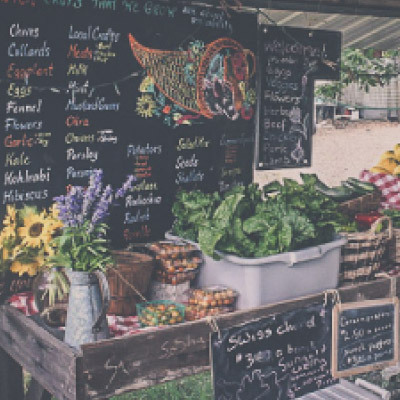 In fact, farmers' markets, farm stands and opportunities to subscribe to community supported agriculture (CSA) programs are available in nearly every community. 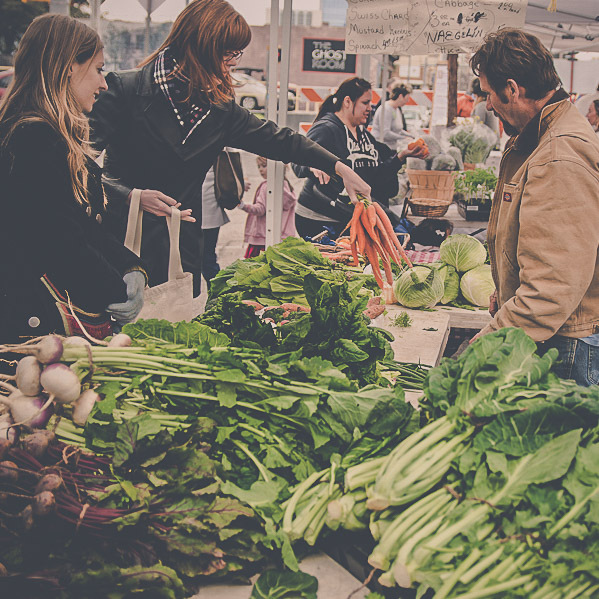 Buy Fresh Buy Local Central Texas makes it easier than ever to find local producers and products, while supporting local economies, our environment and the cultures represented by food produced in our area. Buy Fresh Buy Local Central Texas is accepting members now! 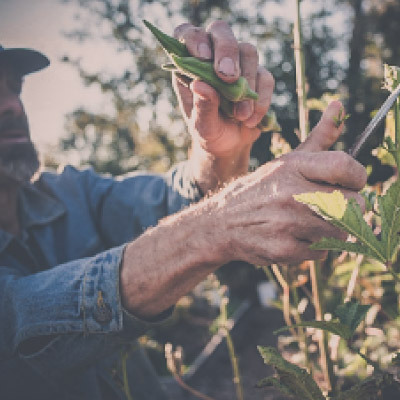 Click the button below to learn more about Member Benefits for Farmers' Markets, CSA's, Farm Stands, and individual Farmers. Join Buy Fresh Buy Local Central Texas Now!